Ripp Sewer and Drain Cleaning has been serving Dane County and South Central Wisconsin for over 50 years. It was started by Richard C. Ripp and partner in 1968. Richard’s son Mark joined him in the business in 1984. After Richard’s passing in 1993, Mark took over the business. 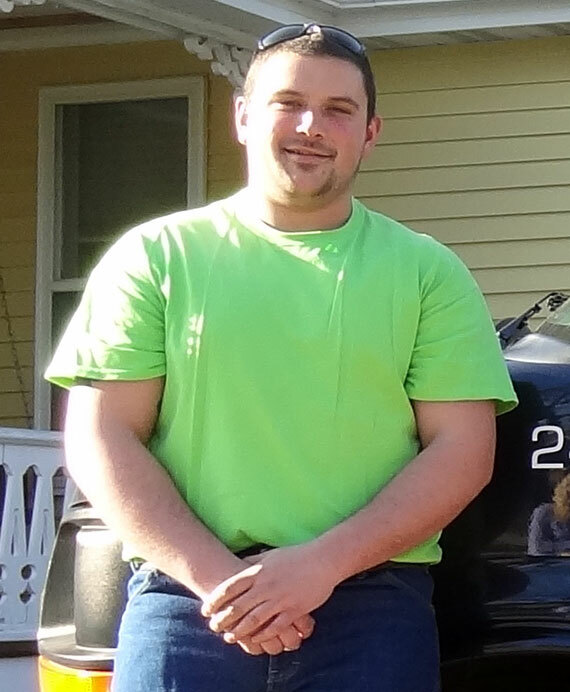 Mark’s son Christopher joined him in 2015, keeping the business in the family and growing it into one of the area’s top drain cleaning companies. 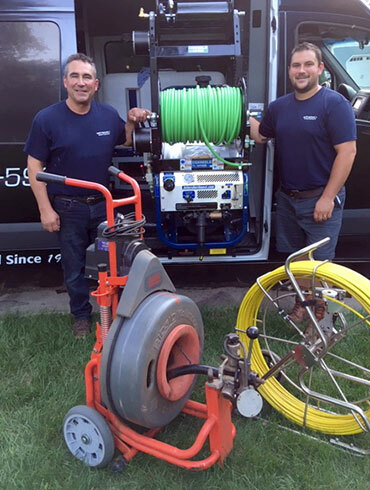 The drain professionals at Ripp Sewer and Drain Cleaning have the knowledge, equipment and skills to handle just about any drain cleaning challenge you have. We offer 24 hour service, 7 days a week, so when you have a drain or plumbing emergency, we are ready to respond immediately. Note! We now feature video camera line inspections! Hands down, we aim to offer the best experience you can have when dealing with a drain emergency or need for maintenance. We not only have all the equipment and resources to meet your needs but we’ll render our services with a smile and make sure you’re well taken care of! We LOVE what we do and it shows! It’s not just plumbing to us but a philosophy to provide the best customer service–we want to quickly gain your trust through outstanding service and quality work. Mark grew up in the business, joining his father Richard in 1984 and becoming the owner in 1993. Serving the greater Madison area, Mark loves helping his customers! Like his father Mark, Chris grew-up in the family business and joined Mark full-time in 2015. 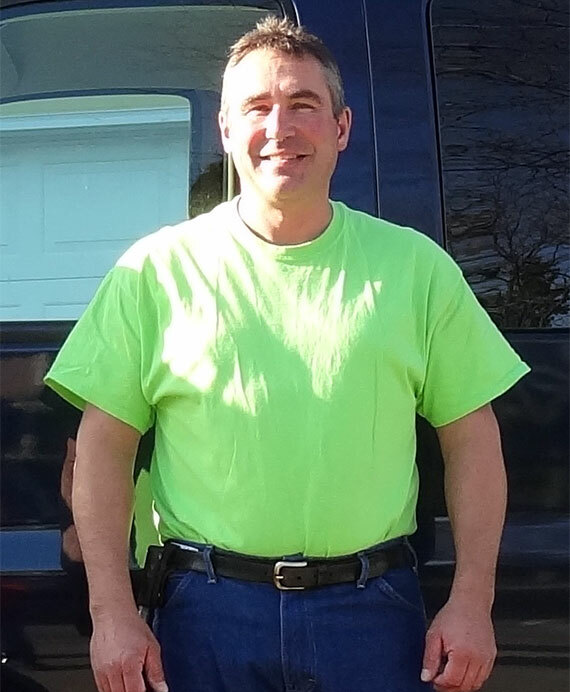 Chris thoroughly enjoys helping people through their sewer troubles and loves his job! Call Us for ANY Sewer or Drain Cleaning Need!